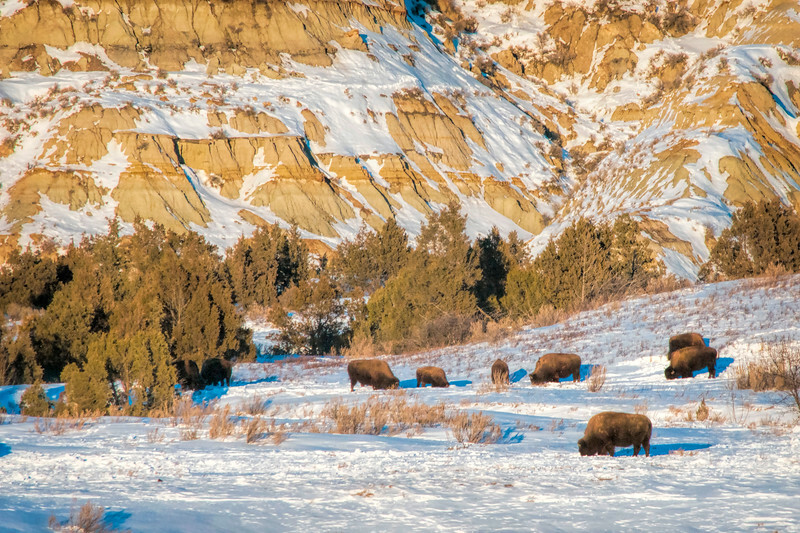 A warm winter day is still cold for most of us, but not for the bison of the Theodore Roosevelt National Park near Watford City. You can own this print. Check out all the bison images you can buy as prints or as keepsakes such as coffee cups, mousepads, refrigerator magnets. Click "buy" to browse.